Very strange, that error usually suggests the SDK Base 2007 executables are missing. 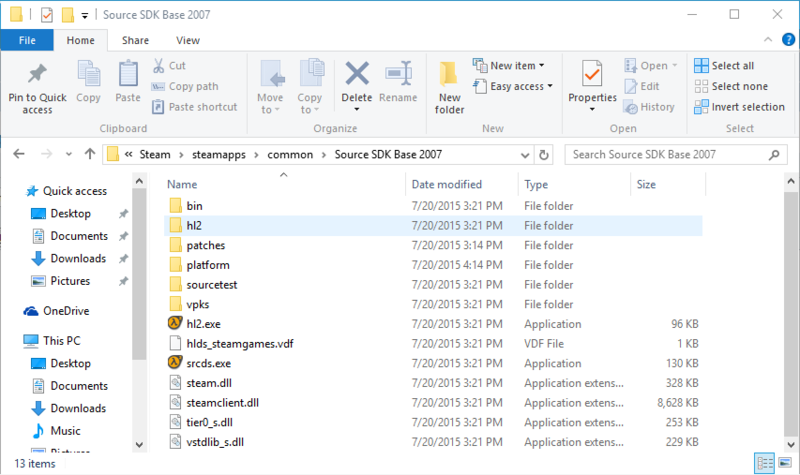 Do you have the files (specifically hl2.exe) in "\Steam\steamapps\common\Source SDK Base 2007" folder? If so the only other thing I can think of is you may need to "verify the integrity of the tool cache" for Source SDK Base 2007. 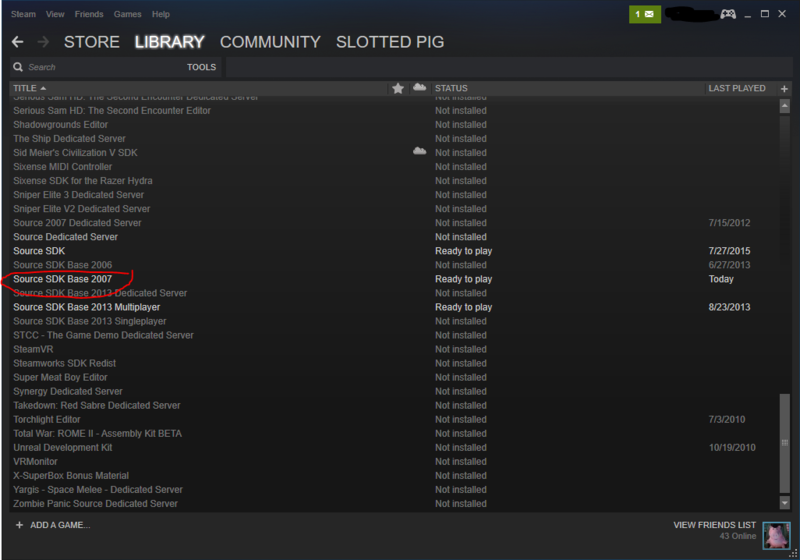 To do that right click on "Source SDK Base 2007" in the Steam library and click properties, then select the "Local Files" Tab and it will be the bottom button on that form. Yeah I got that all. Did you ever have 2.2 working? That's odd. Are you extracting the patch zip file to the sourcemods folder or the bg2 folder? It needs to be extracted to the sourcemods folder. You should get a message about overwriting files when you extract the patch. roob wrote: That's odd. Are you extracting the patch zip file to the sourcemods folder or the bg2 folder? It needs to be extracted to the sourcemods folder. Yeah did exactly that and it goes to the folder but doesn't overwrite or atleast doesn't say it is overwriting. Beats me . Try extracting to your desktop and then moving the bg2 folder on your desktop into the steamapps/sourcemods folder?